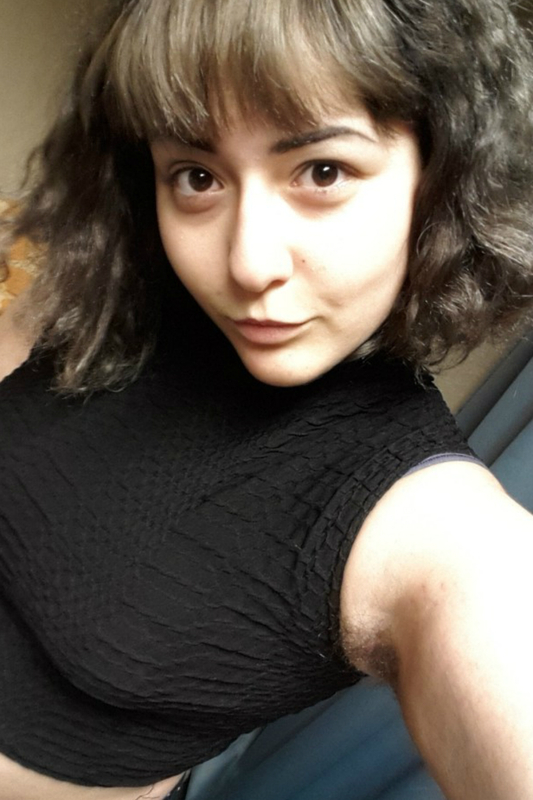 In today’s news to make you want to punch the air in self-empowered, feminist glee, a 19-year-old student at Liverpool University is fighting back against outdated beauty norms, and encouraging women to ditch their razors – if they want to, that is. 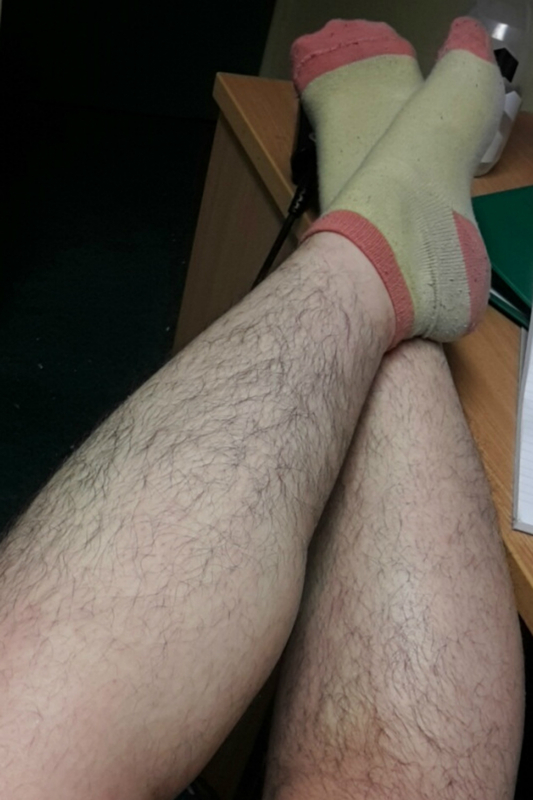 “Being hairy isn’t scary. In a society where women are expected to shave, I’m not ashamed to admit I don’t,” wrote Yasmin Gasimova in a blog for student website, The Tab. And while Yasmin reveals that she will attempt to shave if she’s heading to the swimming pool, or if she fancies a one night stand with a guy who she thinks would judge her for her body hair, she says that even in those circumstances, she knows she shouldn’t have to. Now liked on Facebook more than 15,000 times and dubbed an “inspiration” by hundreds more, the Philosophy student’s piece has attracted so much support, she’s even been bombarded with friend requests from guys who are impressed with her confidence. And it’s no wonder – after all, she’s echoing the thoughts of many, many women, (including Cameron Diaz).